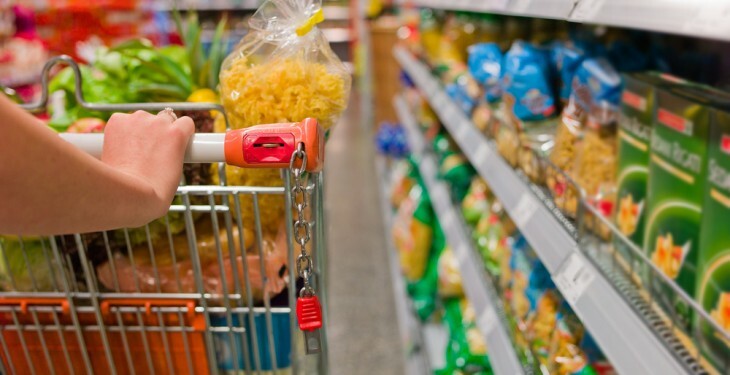 Decrease in impulse buying, Bord Bia said in a statement last week. 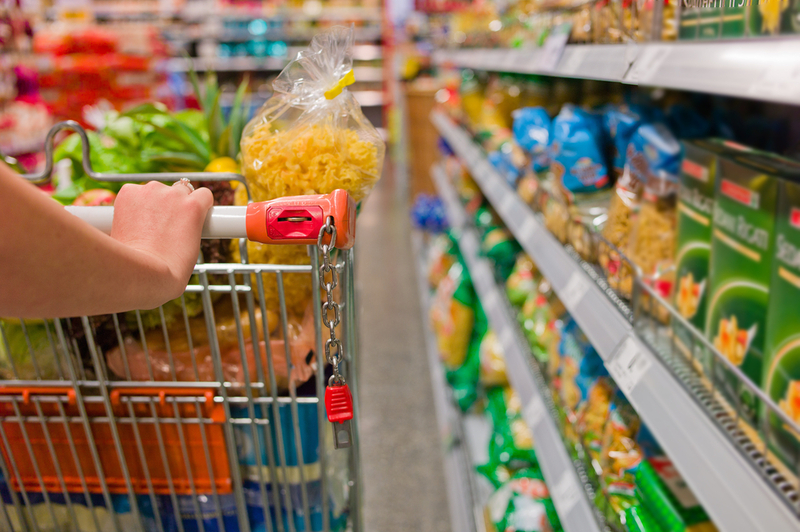 New figures show impulse snack-food, ice cream, chocolate and gum sales suffering due to planned purchasing. Sales in take home chocolate saw the biggest increase, with 11.9 per cent, with impulse chocolate reduced by 1.1 per cent. Consumer budgeting and forward planning are influencing the changes in sales, according to Tuomey. For more information on the consumer changes see here.